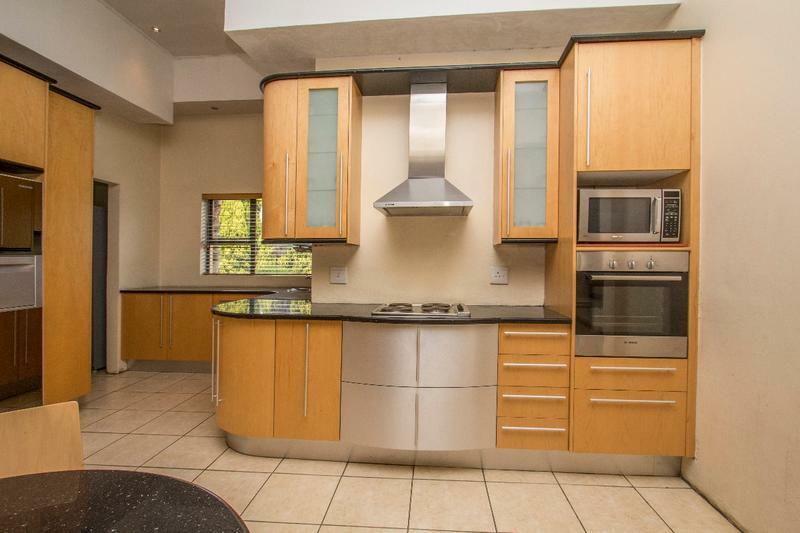 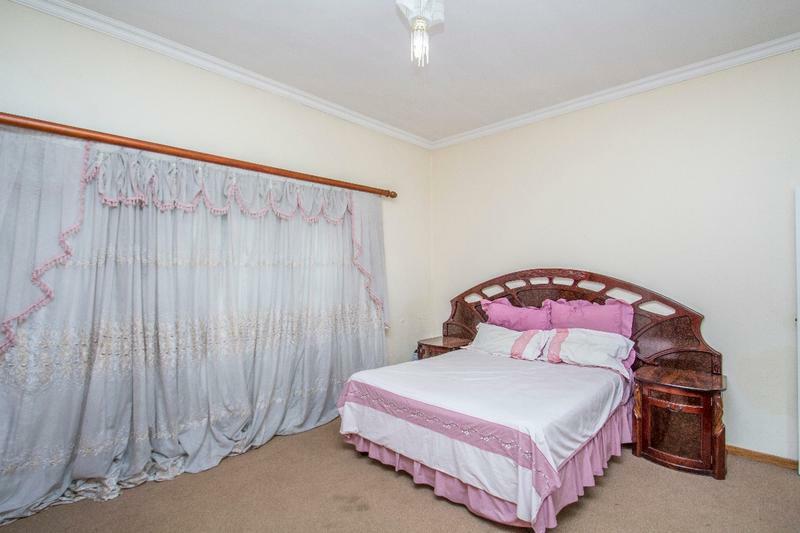 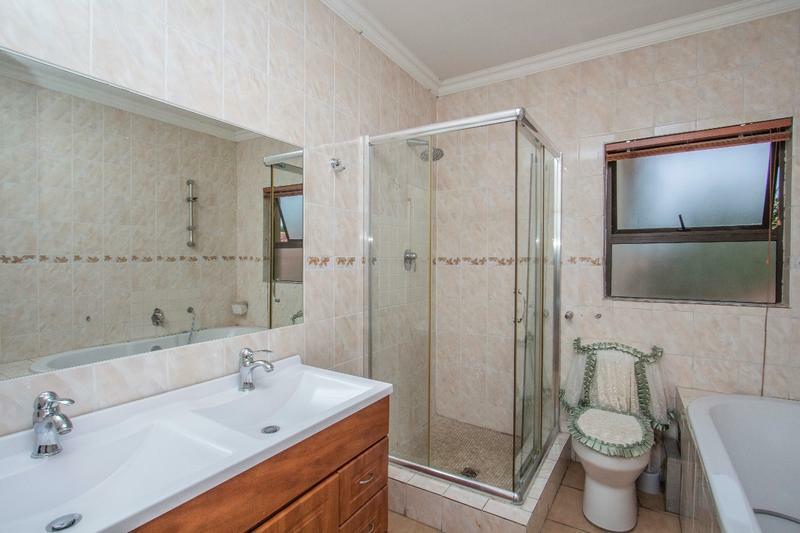 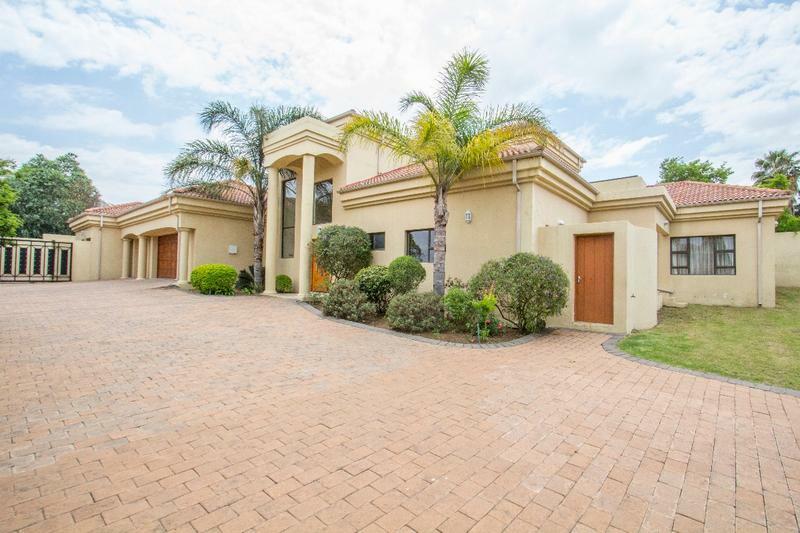 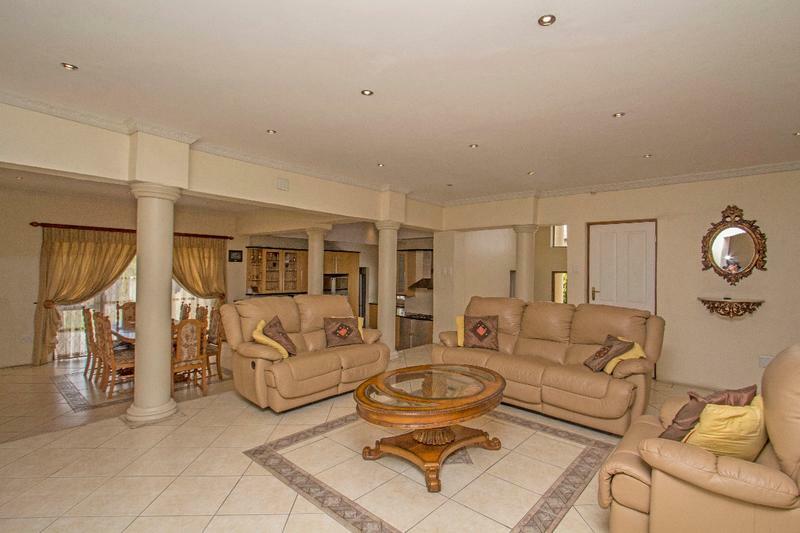 This home consists of four large bedrooms Large all en-suite and upstairs large private study. 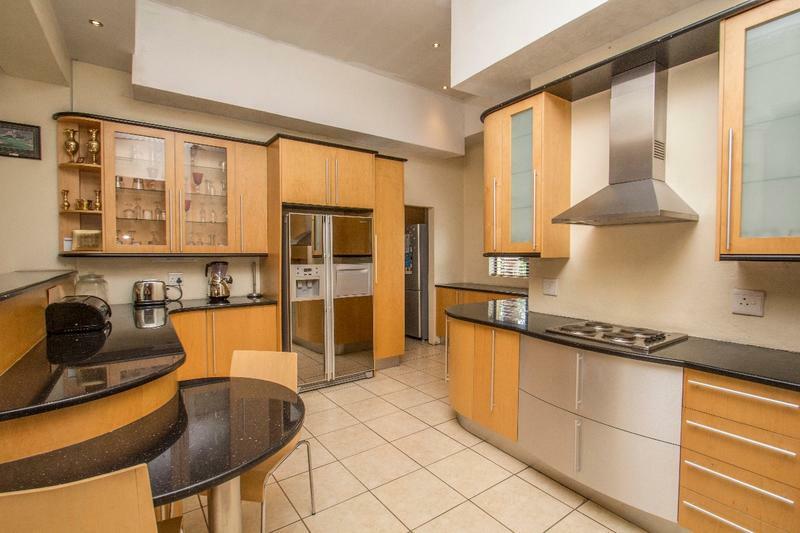 Downstairs large open plan kitchen and scullery. 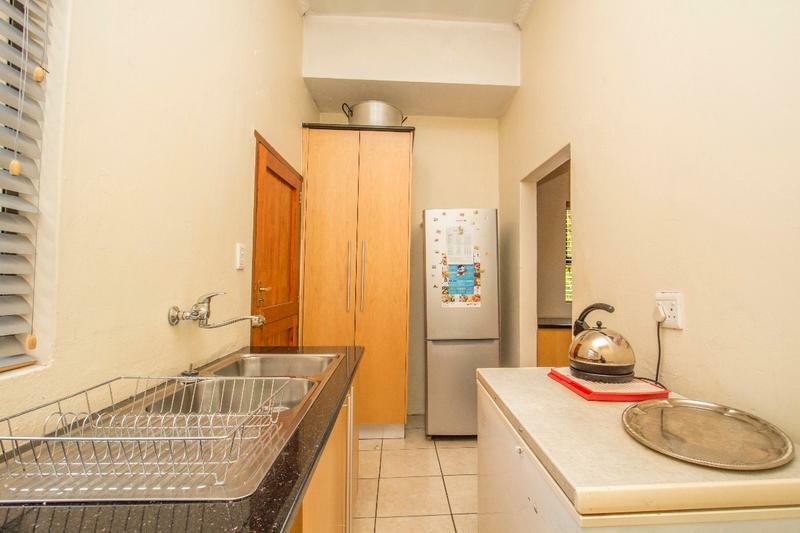 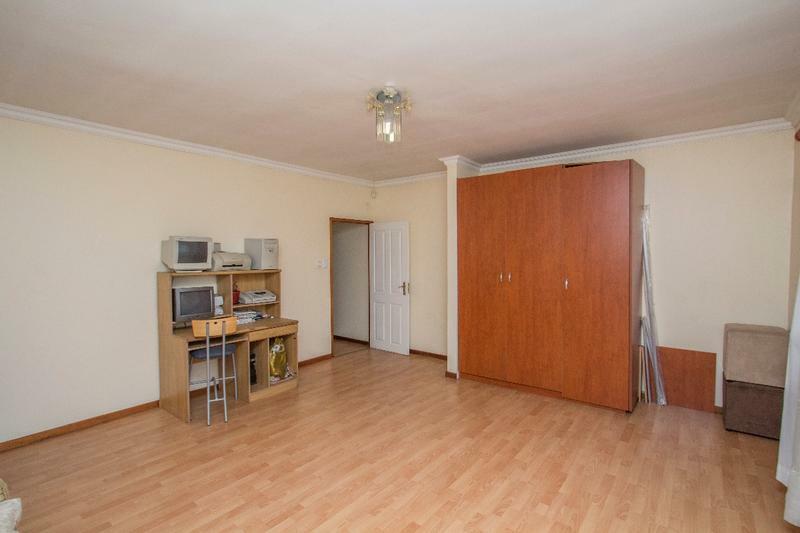 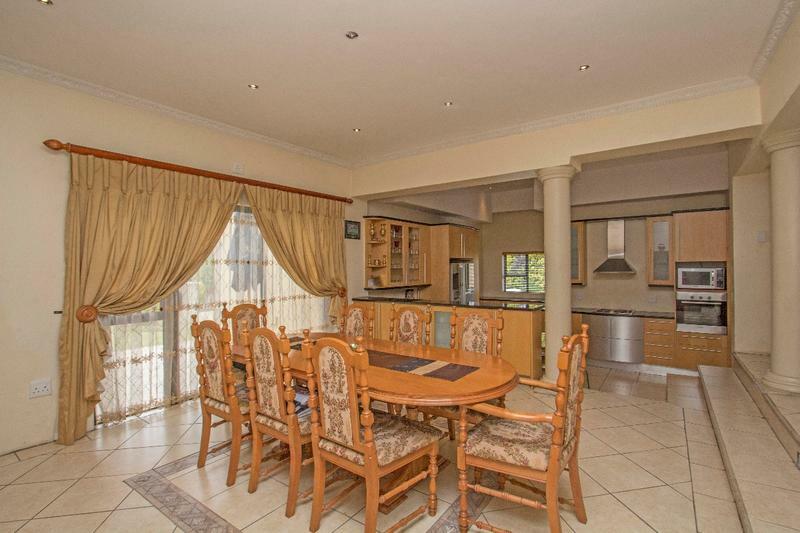 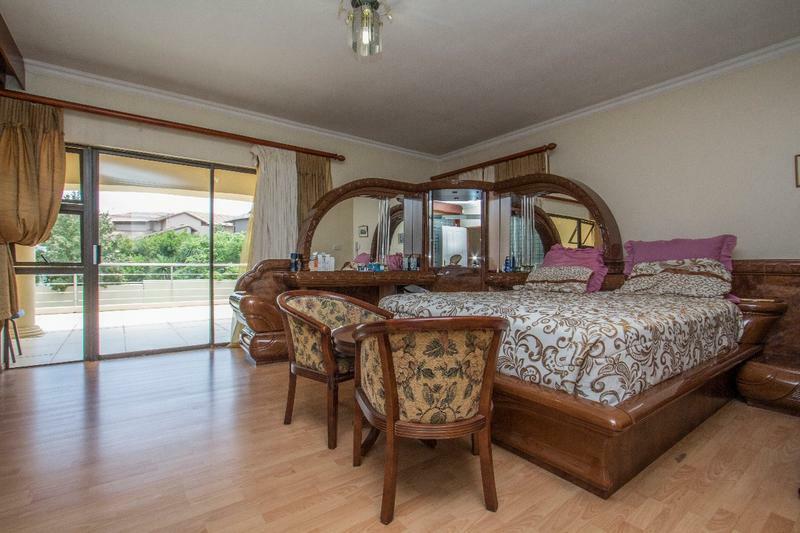 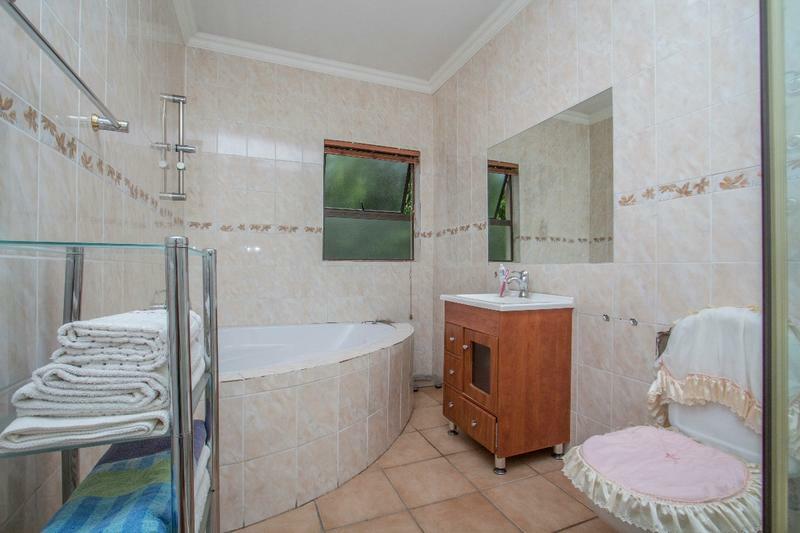 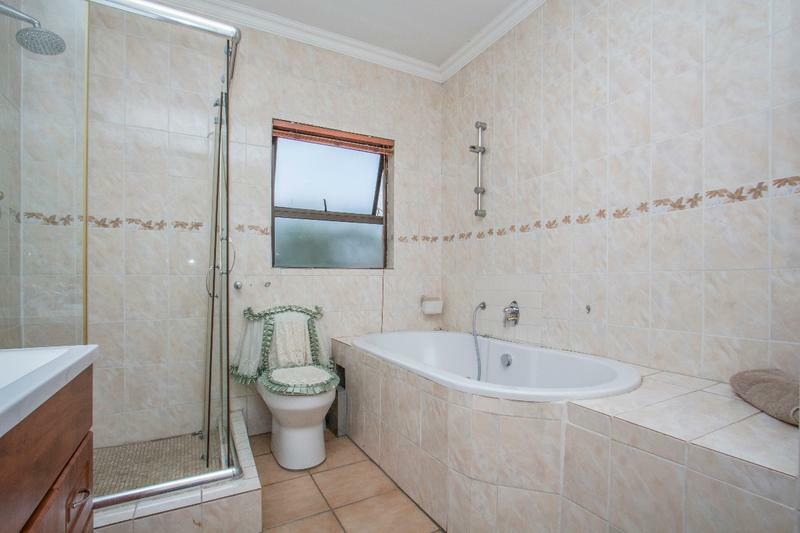 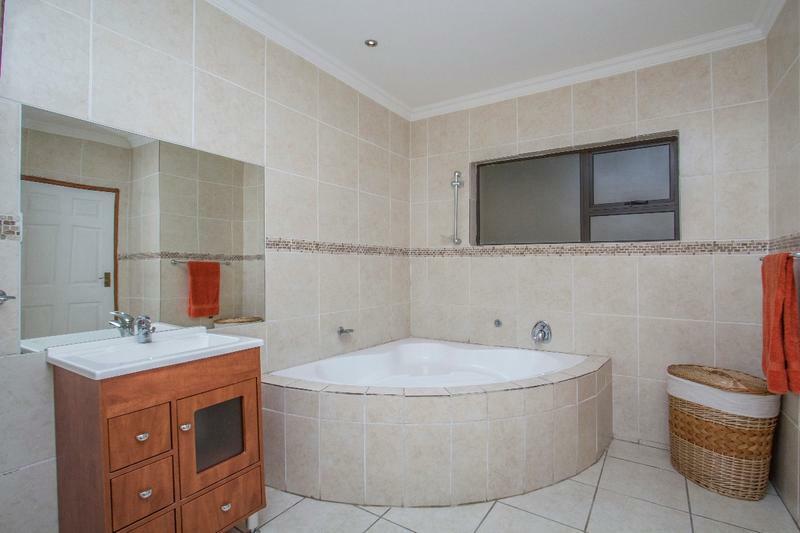 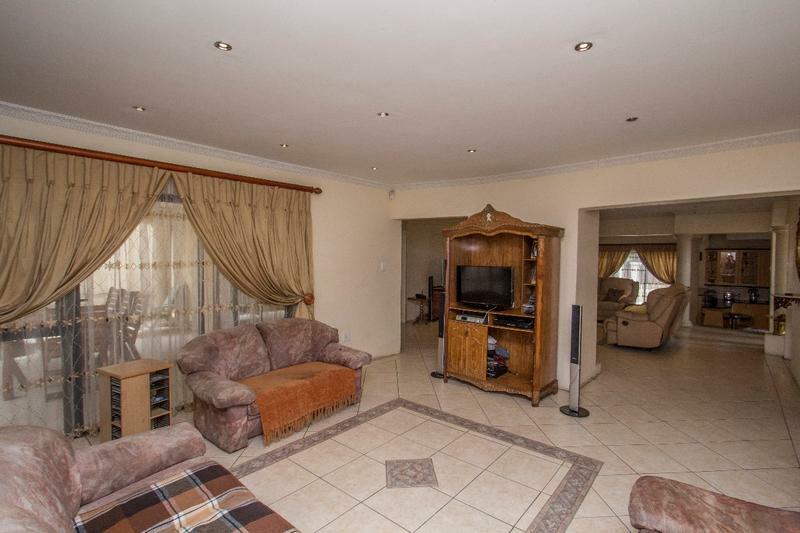 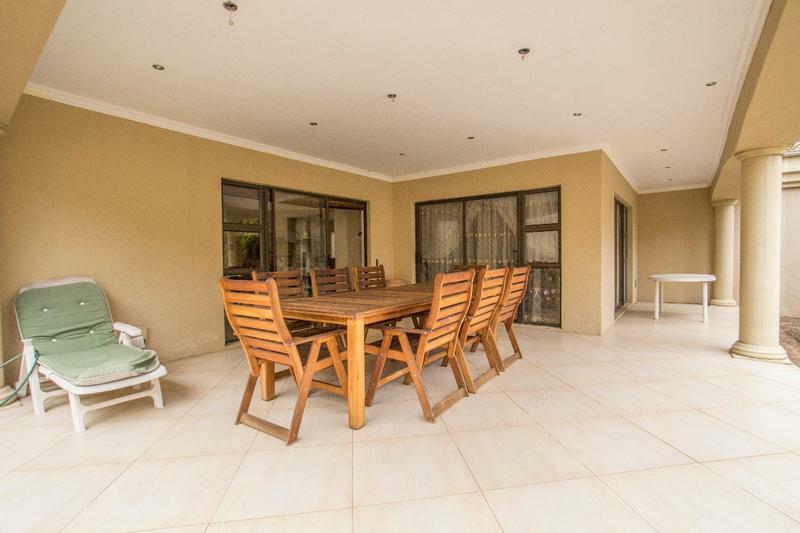 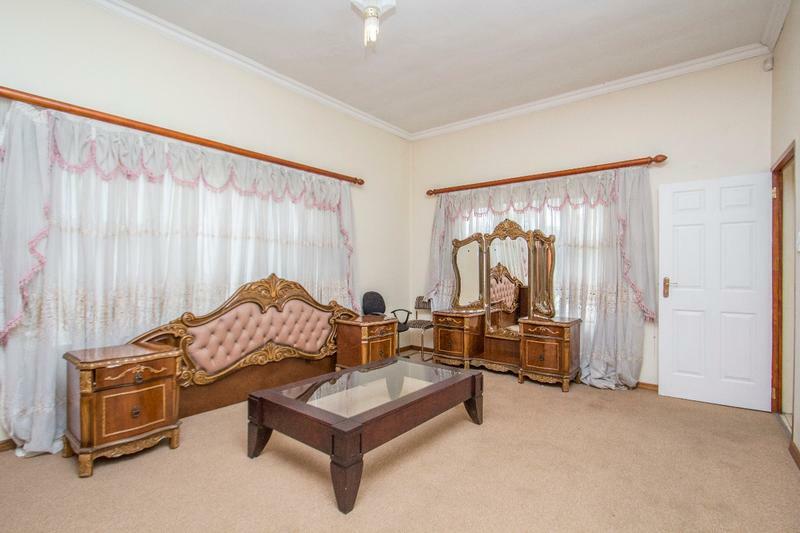 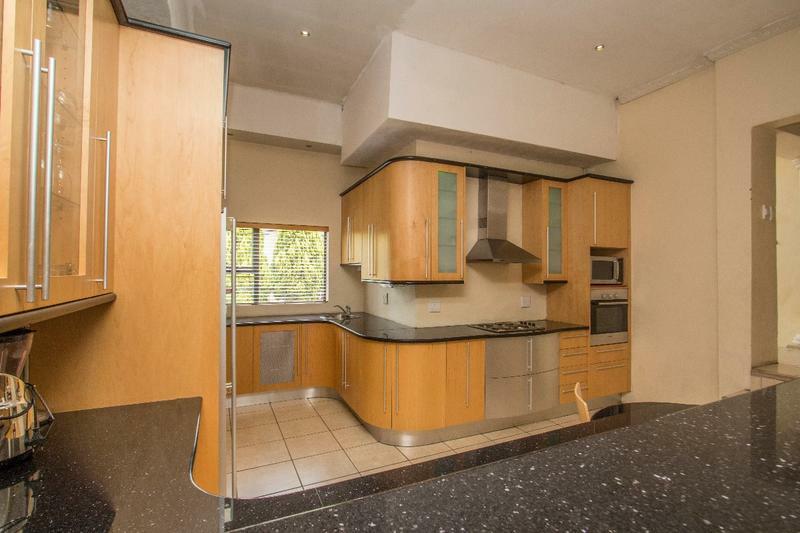 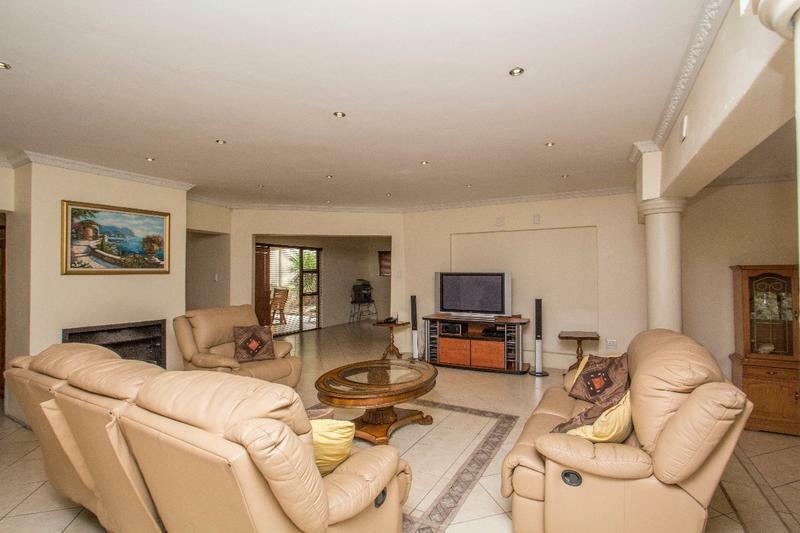 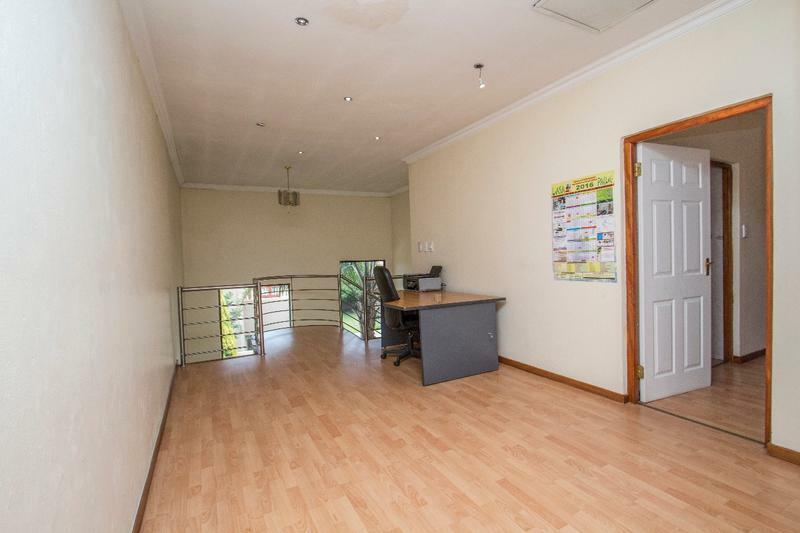 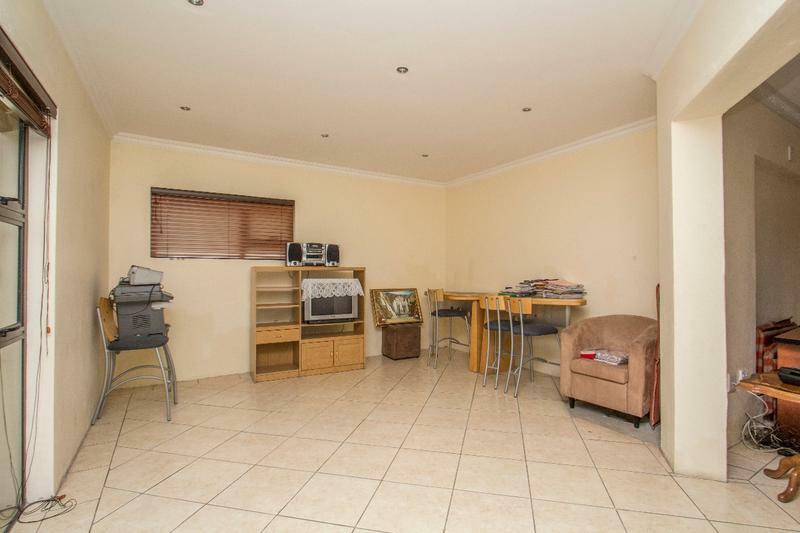 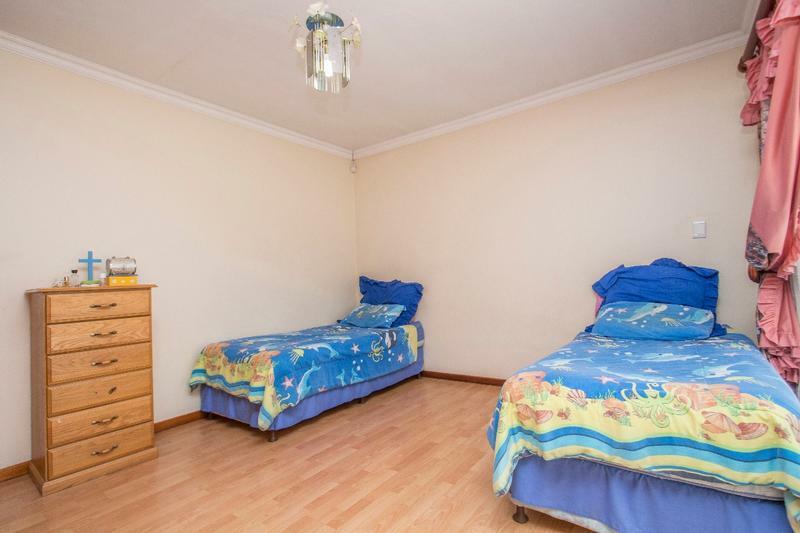 Four Reception rooms, guest toilet, covered patio with a braai. 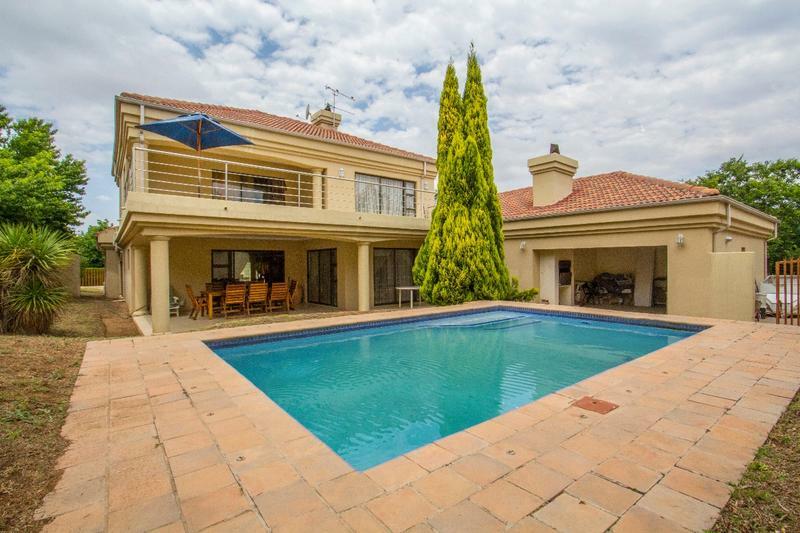 Pool, maids quarters and three garages.